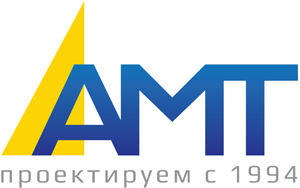 In January 2012 we have successfully introduced into service three production buildings on the “SAN InbewUkraine”, the city of Kharkiv, that were designed and constructed by the design firm “AMT”. In December 2011 we received the State expertise design approval with a permission for theirs construction at the “SAN InbewUkraine”,the city of Chernihiv. In December 2010, according to our project the building of 2 objects was completed at the “SAN InbewUkraine”, the city of Nikolaev. We have proposed a new type of foundations for equipment installation or for the constructions during the building in space-limited environment.